Pre-Order - This item will be available on 6/29/2019. Dean's Ruby (8691) 01/28/1998 (K. Hobbs-Gregg) Single-semidouble fuchsia pansy/darker top petals. 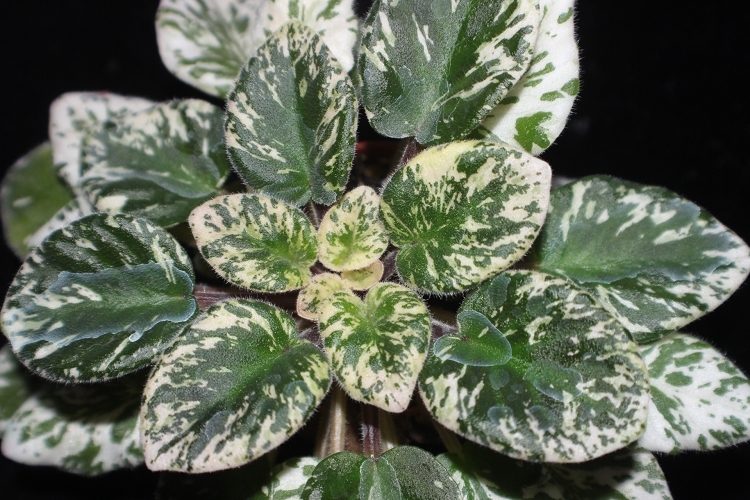 Variegated dark green, pink and white, heart-shaped. Semiminiature (TX Hyb) Beautiful plant even when not in bloom . Always attracts attention at the nursery. Be prepared to transplant these on arrival. Leaf Pots almost always arrive jumbled, as by their nature we can not secure the soil while in transit. Winter season is here and we have listed a 15 day business period to ship plants. We ship every Monday, Tuesday and Saturday if weather conditions to your area are favorable. If you live in Barrow, Alaska it may be mid may before we can get plants to you. Hard for a Floridian to imagine 55 below zero. We are now shipping to all areas of Arizona after holding plants 3 months with your day after day of 100 degrees plus temperatures this summer. I may become a National weatherman as we continually looking up weather forecasts. We combine orders on Ebay as well as our own website and ship plants on Monday, Tuesday and Saturday weather permitting in your area. Expect delays if forecasts are above 94 or below 40 in your area. Hard goods go out same or next day. 10 sets of leaves will ship for same postage as one set. We include extra when you order 3 or more sets of leaves. 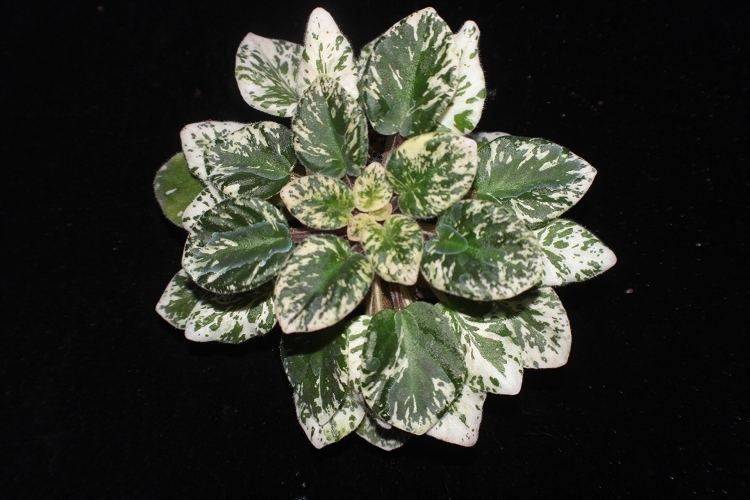 2 or 3 African violet plants will usually ship under 1 lb minimum. Pre-Order - This item will be available on 5/31/2019. Pre-Order - This item will be available on 5/21/2019.